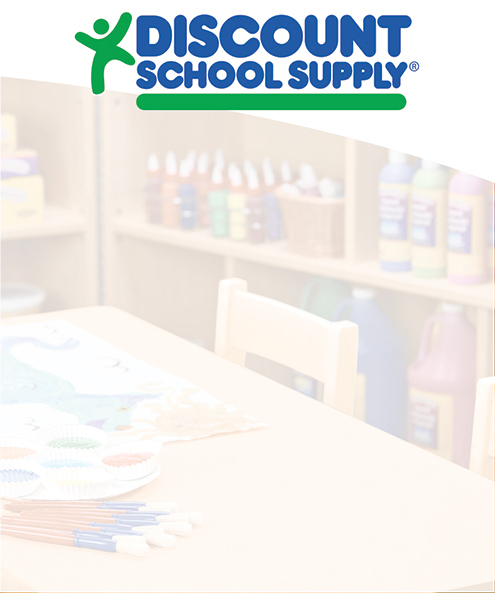 Discount School Supply provides a wide variety of products designed to help make early childhood learning fun. 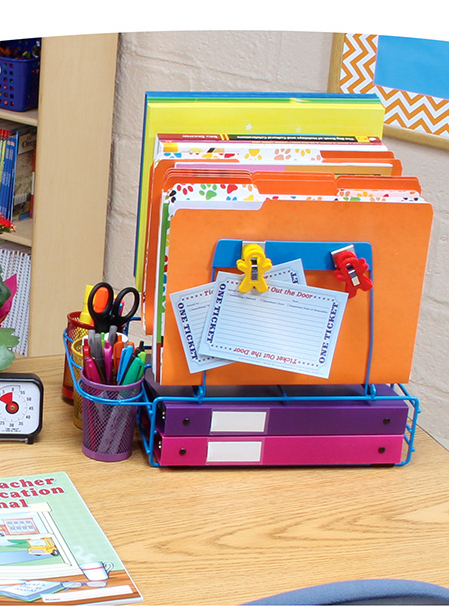 From our own innovative and unique collection of exclusive items to your favorite national brands, we have everything you need to support your classroom. Plus, when you shop with us you will experience superior service, free shipping on stock merchandise over $99, and our 110% Low Price Guarantee. 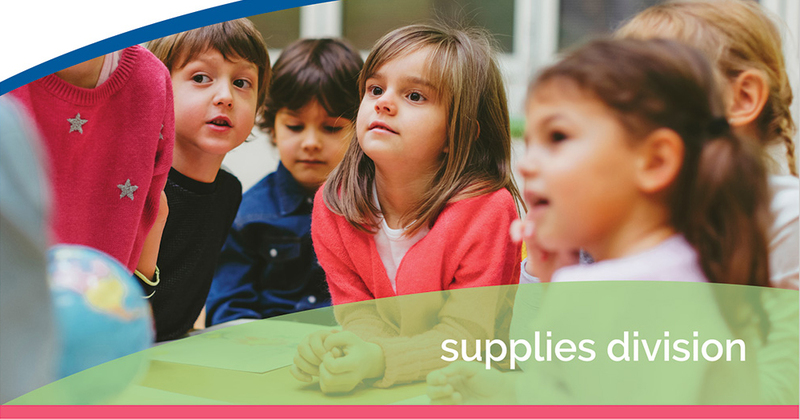 Come visit us today and see why Discount School Supply is the premiere one-stop shopping destination for all your early childhood education needs. 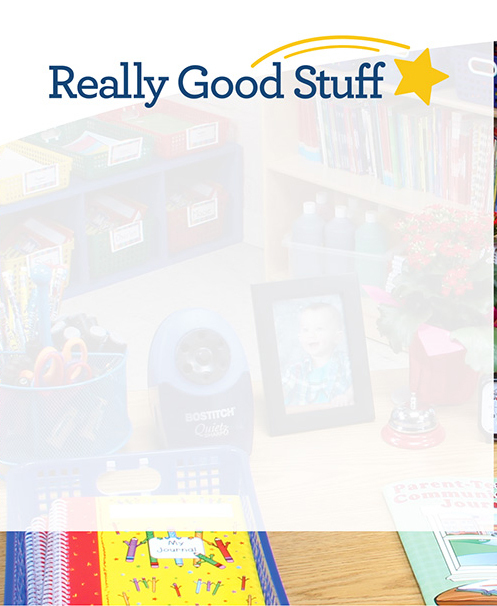 Since 1992, Really Good Stuff® has created high quality and affordable products that help teachers make a difference in students' lives. Right from the start, our goal has been to provide teachers with innovative solutions designed to enrich every classroom. 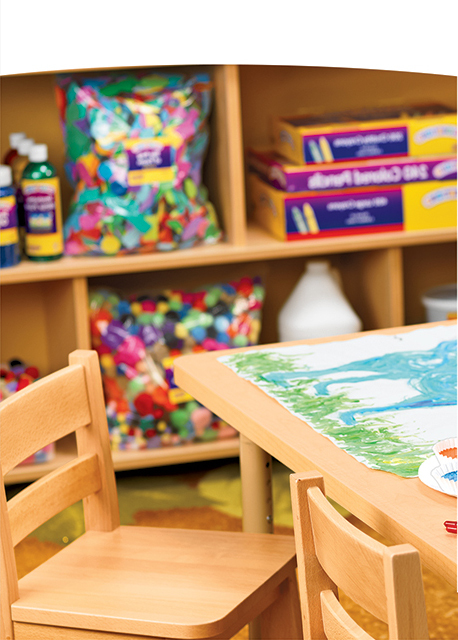 Today, through our catalogs and website, we offer hundreds of new products each year to teachers around the world. Visit us online and experience firsthand our fun and creative teaching tools for today's classroom.